The Kirin 980 and the A12 Bionic are both manufactured with the 7nm process and are the latest offerings from their respective companies. Just yesterday, Samsung also announced its 8nm Exynos 9820 processor that we will see powering the next year’s Galaxy S10 series. 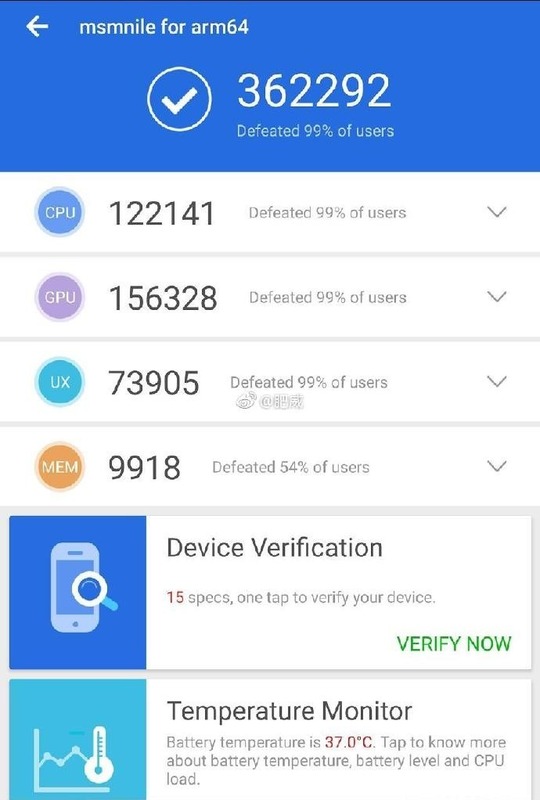 The Qualcomm Snapdragon 8150 is expected to be announced before the end of 2018 and today, the chipset showed up on AnTuTu benchmark with a higher score than the Kirin 980 and the A12 Bionic. It cannot be said if this news is true since there is no mention of 8150’s AnTuTu scores on the official AnTuTu blog. 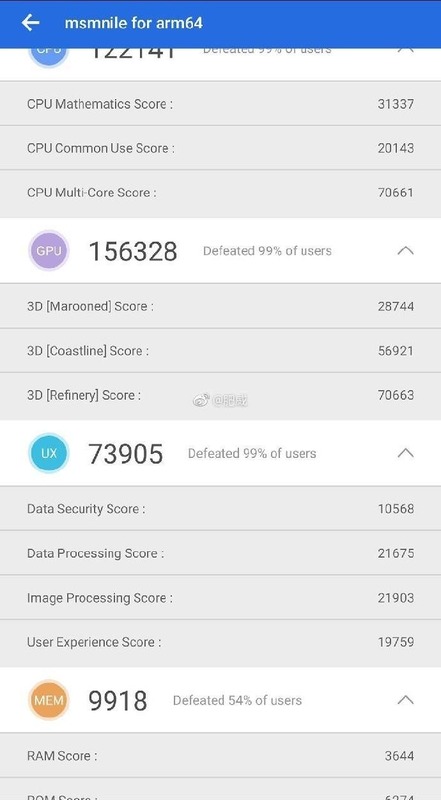 Still, as the image above shows, the Snapdragon 8150 scored around 362K on AnTuTu, which is higher than the scores of Kirin 980 (274K) and the A12 Bionic (353K). Qualcomm is expected to follow the footsteps of Huawei by putting a High-Performance Cortex-A76 core at 2.84GHz, three Cortex-A76 cores at 2.4GHz and four Cortex-A55 cores at 1.78GHz in the 8150. 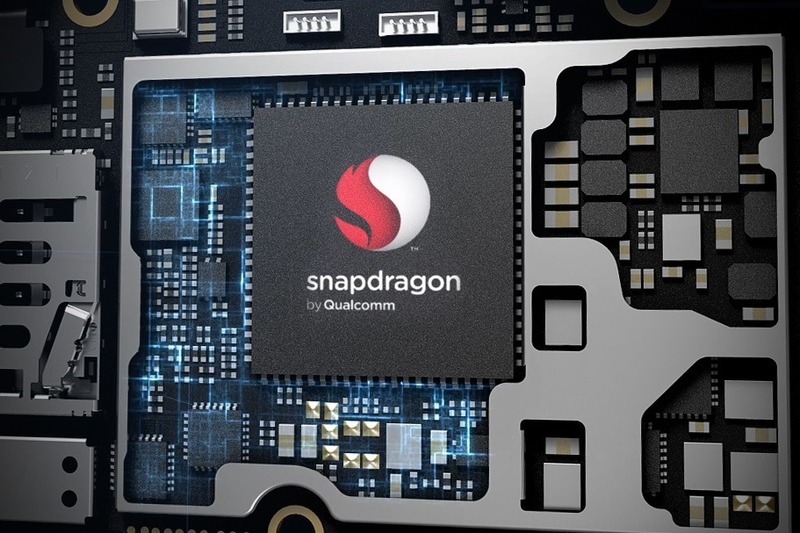 The GPU with the Snapdragon 8150 is also going to be pretty powerful as it scored around 156K, which means 20% improvement over the Adreno 630 that comes with the Snapdragon 845. Well, it looks like we are going to see some tough competition between various chipset makers next year. If these scores are true, then Qualcomm is going head to head with the Apple A12 Bionic regarding benchmarks, something we missed in the past couple of years.